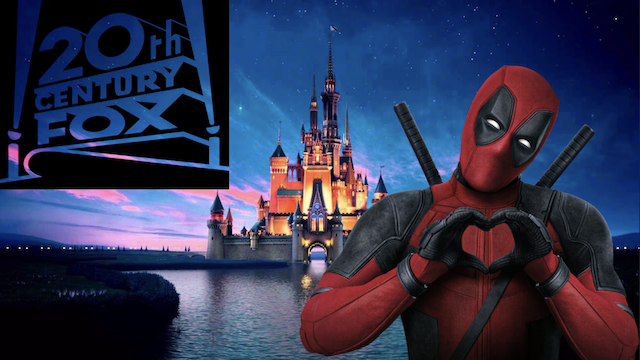 Disney first went public with its interest in Fox way back in December 2017. From there, Disney offered $52.4 billion for most of Fox’s entertainment assets. However, Disney ran into some opposition from Comcast. The cable giant made its own $65 billion bid for the company back in May 2018. Disney eventually won out, with a final purchase price of $71.3 billion. Not all of Fox’s assets will go to the company. Fox News and Fox will be part of a new company called New Fox. Regardless, Disneystill has some major assets to its credit. This includes 20th Century Fox and its historic movie library. FX, National Geographic, and other cable networks were also included. Additionally, all of the various Marvel properties that were under Fox’s control will now be available for Marvel Studios projects. That includes Deadpool, X-Men and the Fantastic Four. Disney hasn’t revealed its plans for 21st Century Fox’s assets just yet. However, we may know more later this year, especially with the company’s D23 Expo set to take place this August in Anaheim. For now, the acquisition news continues to flourish on social media, with fans eager to see what comes from it. Even Deadpool star Ryan Reynolds got in on the act with the following tweet. What do you think about the Fox/Disney merger finally completing? Let us know in the comment section below!